Grocery retailers Woolworths and Coles are moving quickly to embrace digital payments as shoppers increasingly shop with their mobile phones and leave their wallets at home. After reaching agreement with Apple last September to store Woolworths Rewards loyalty card details on Apple’s digital wallet app, Woolworths has now extended the service to Google Pay. Android users can earn Woolworths Rewards points in Woolworths supermarkets and BWS liquor stores by tapping their smartphones. Woolworths said the move, a first in Australian supermarkets, would give more of its 11 million loyalty scheme members a simple and secure way to earn and redeem loyalty points in-store. 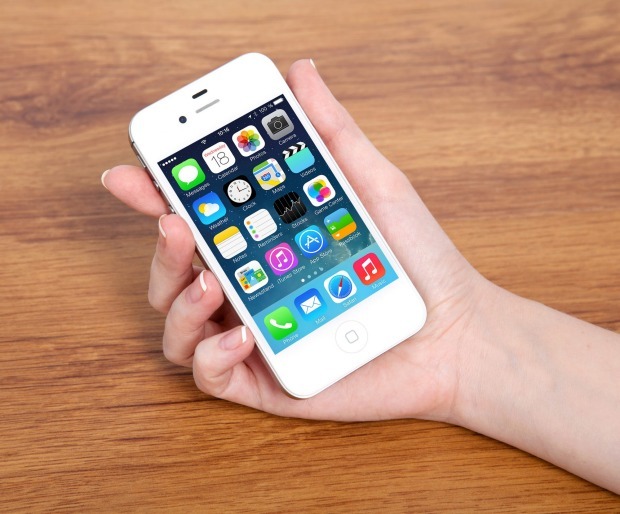 Woolworths reached agreement with Apple last September to store Woolworths Rewards loyalty card details on Apple’s digital wallet app. Once rewards details are loaded, customers can use their smartphone at store pinpads to earn and redeem points and discounts. Woolworths loyalty director Ingrid Maes said digital wallets offered quick, seamless and hassle-free payments for customers and were growing in popularity. “As more and more Australians embrace digital wallets, we want to make it easier to earn points and redeem Woolworths Rewards dollars in our stores no matter what device [they’re using],” she said. Industry players believe Woolworths’ alliance with Apple could eventually lead to Woolworths incorporating Apple Pay for Woolworths-branded credit and debit cards, expanding the takeup of Apple Pay in Australia. “We haven’t linked Apple Pay with our Woolworths credit cards at this stage, but we do continue to look at new ways to offer seamless payment experiences for our customers,” a Woolworths spokesman said, adding the take-up of Woolworths Rewards on Apple Pay had exceeded expectations and feedback from customers had been positive. 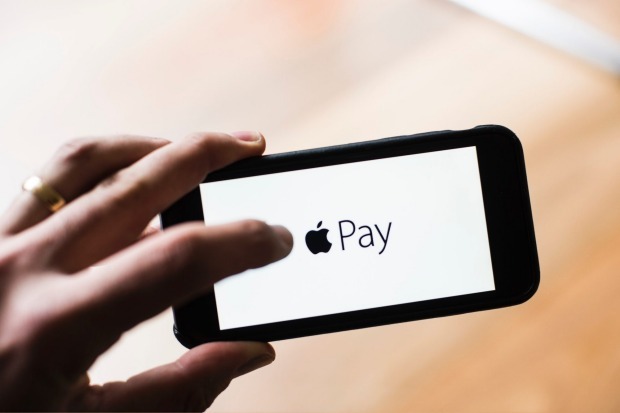 Industry players believe Woolworths’ alliance with Apple could eventually lead to Woolworths incorporating Apple Pay for Woolworths-branded credit and debit cards. Apple has been attempting to grow Apple Wallet and Apple Pay in Australia but has been hampered by resistance from the major banks. Myer stole a march on Woolworths and Coles last October by becoming the first major Australian retailer to issue a store-branded Visa credit card offering Apple Pay and Android Pay. Coles, meanwhile, has signed a deal with US-based technology company Rambus Inc to improve its digital payments processing technology. Coles will use Rambus’ unified payment platform to digitise payments, gift cards, loyalty cards, receipts and coupons into a single app that can be downloaded and used on mobile devices to make transactions in-store and online. “We are looking forward to working with Coles to build their new digital payments solution in a very exciting time of change for the payments industry,” said Rambus’ senior vice-president of security products, Jerome Nadel. “We believe that our experience in providing card, mobile and account-based solutions for banks, financial institutions and retailers alike will allow us to bring the future of payments to Coles’ customers today through a trusted experience that is fun and easy,” Mr Nadel said. Next articleWill the UAE comply with the UN’s top court ruling?